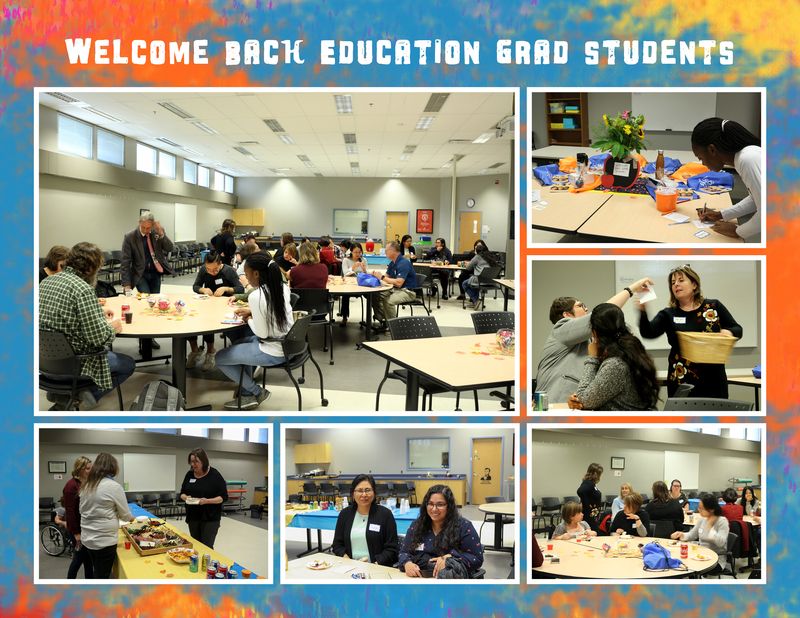 On Thursday, September 13, Education graduate students attended a Welcome Back event, organized and hosted by the Office of Research and Graduate Programs in Education. Associate Dean, Dr. Twyla Salm and Program Advisor Linda Jiang greeted students, and several faculty members attended as well. Attendee names were entered and drawn for door prizes, which were given out throughout the evening. A lovely display of food and drinks were served.